Qantas unveiled its 'Q-card' in Perth, with the airline saying the new card will reduce the time it takes passengers to check-in to five seconds. The airline also introduced electronic bag tags, which it claims will increase luggage security. Frequent flyers will be the first to test the Q-card, which is recognised at check-in kiosks at the airport. The Q Card Reader identifies a passenger's booking and checks them in automatically. This is followed by an SMS confirmation that maps out their flight plan. The Q-card also includes a built-in sensor for simpler baggage location, aiming to provide increased security as well as minimise baggage queue times. 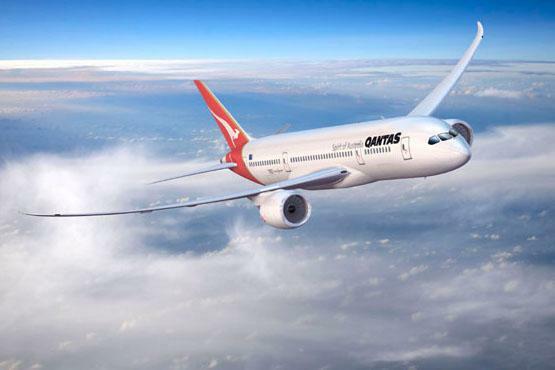 Qantas will trial the Q-card in Perth from next week before extending the trail to Sydney later in the year, and Adelaide, Brisbane, Canberra and Melbourne in 2011.